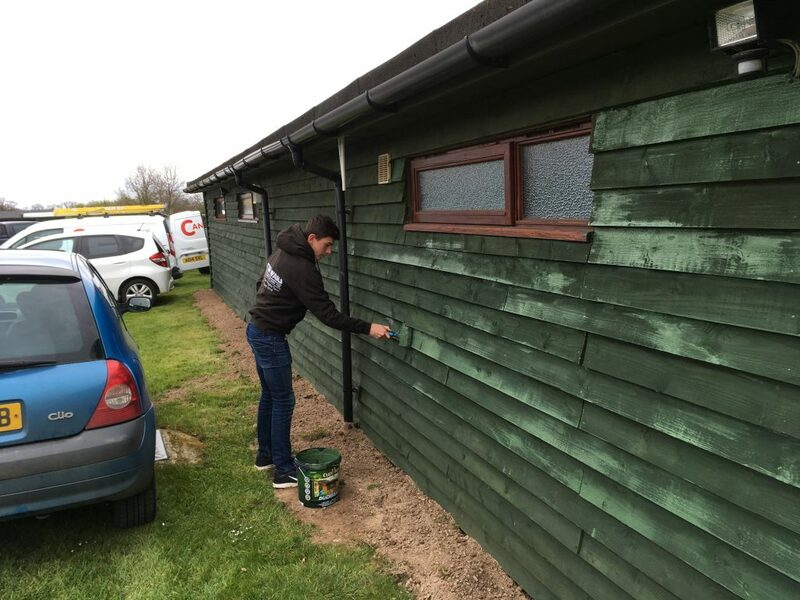 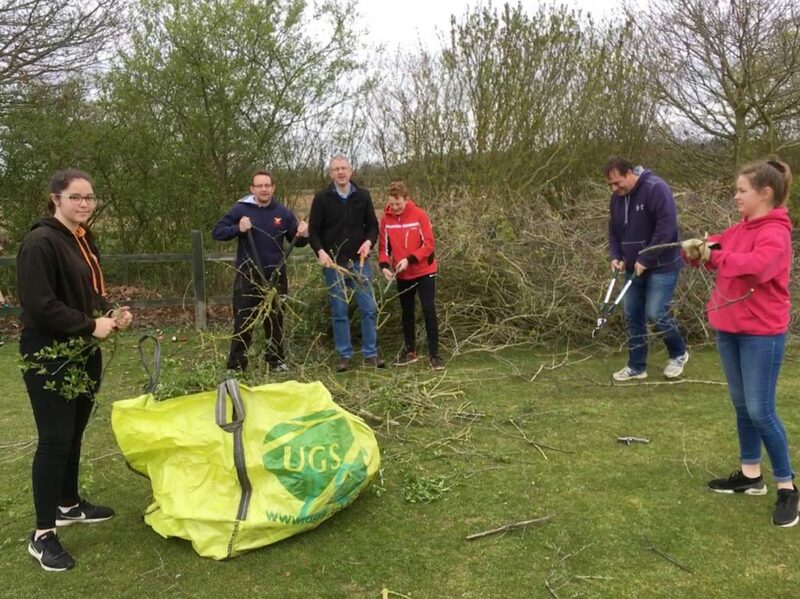 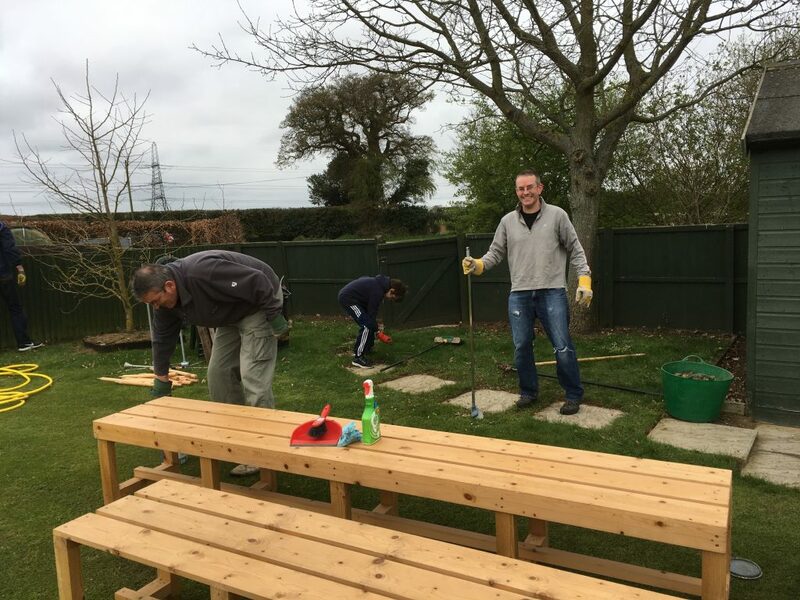 Great Melton Cricket Club | Cricketforce: A Good Morning’s Work! 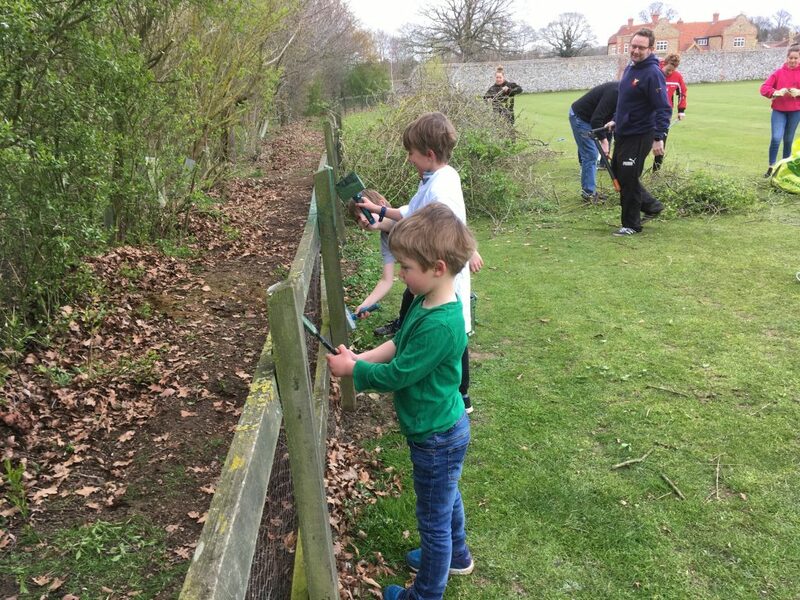 Cricketforce: A Good Morning’s Work! 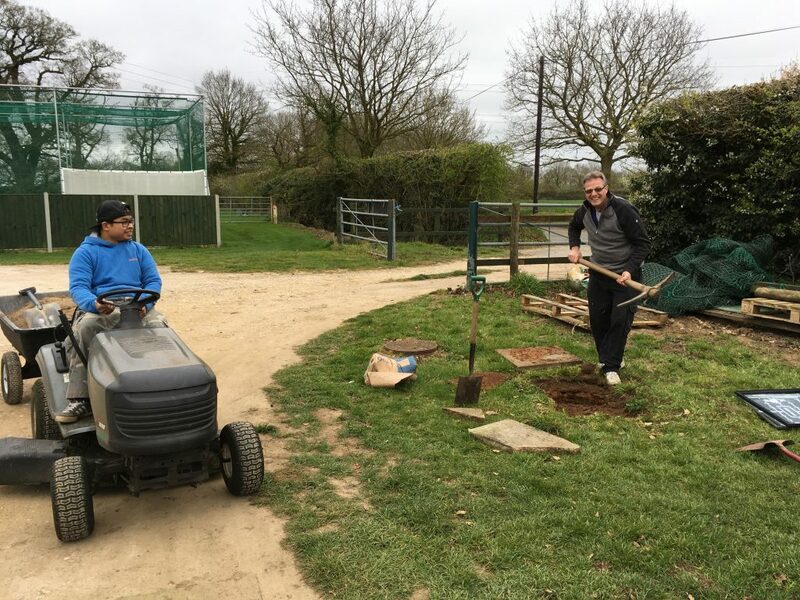 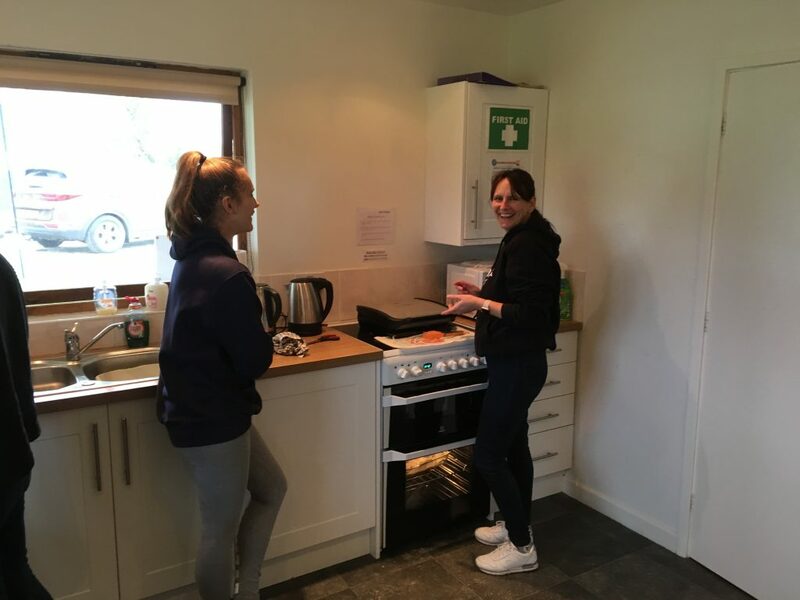 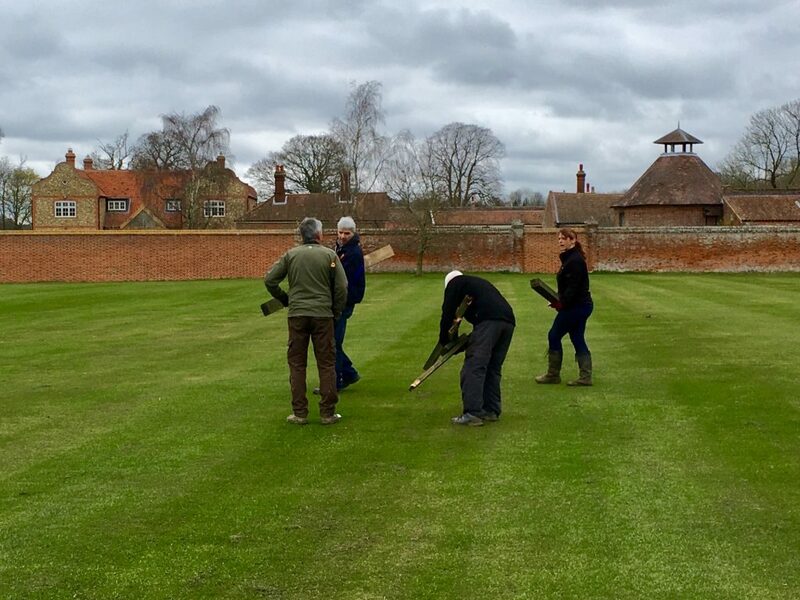 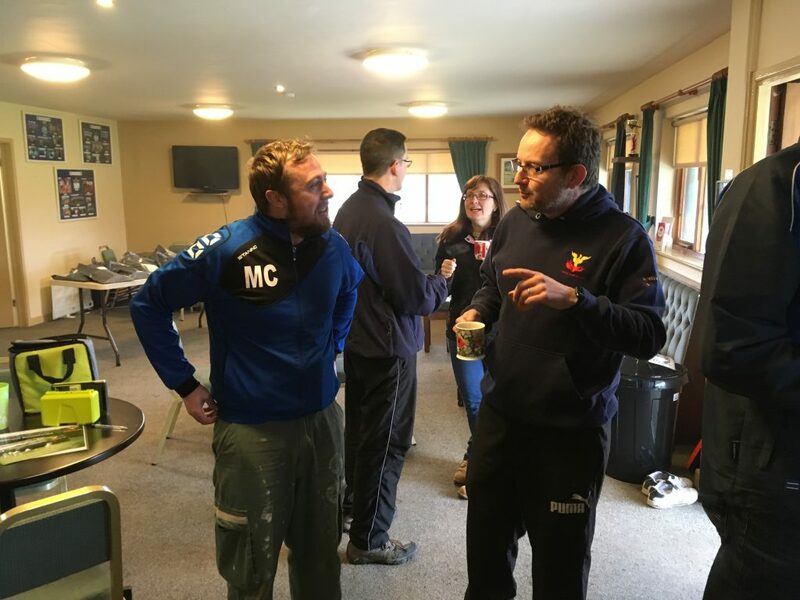 A lot was accomplished in a short time as 53 volunteers descended on Melton Park for Great Melton’s annual Cricketforce Day. 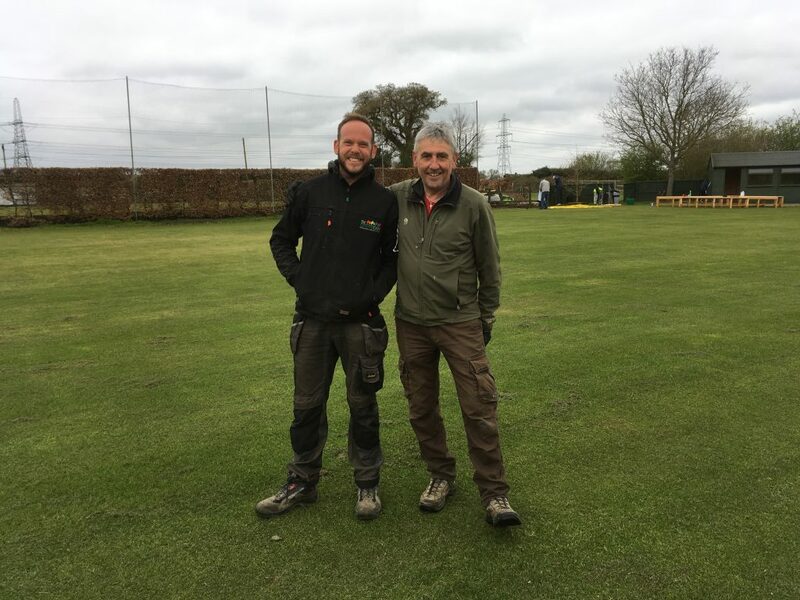 Volunteer Coordinator, Chris Brook, and groundsman, Mike Phoenix, had compiled the usual list of pre-season jobs and the willing workers were soon deployed moving soil, repairing fences, painting, tiling, pruning, weeding and edging, cleaning and generally getting everything ship-shape for the forthcoming season. 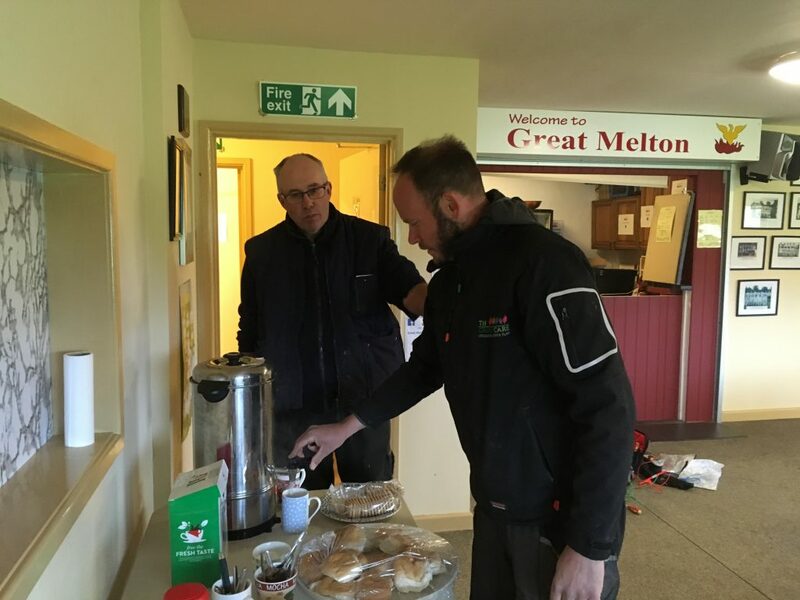 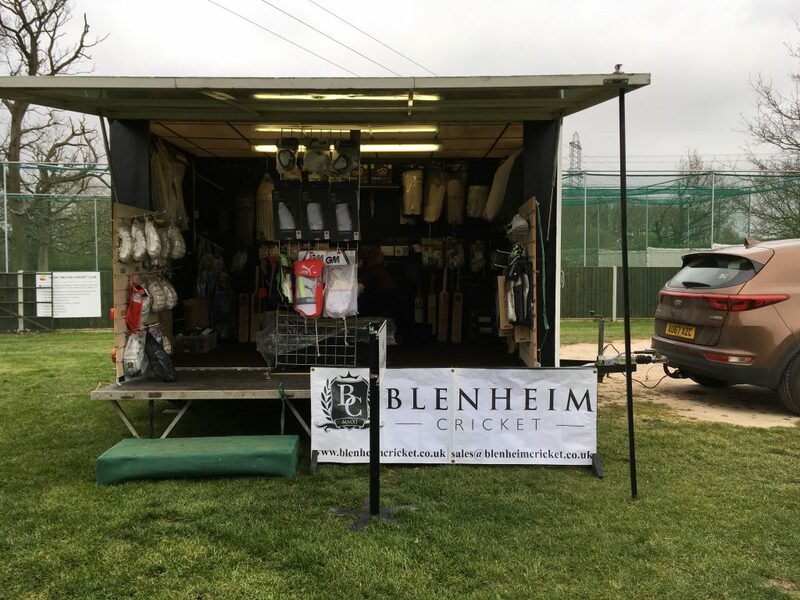 There were no tee-shirts this year, nor was there any sponsorship from Jewsons which makes one wonder if the ECB-inspired work day is losing some of its impetus but it has become such a tradition at Melton that it is now an integral event. 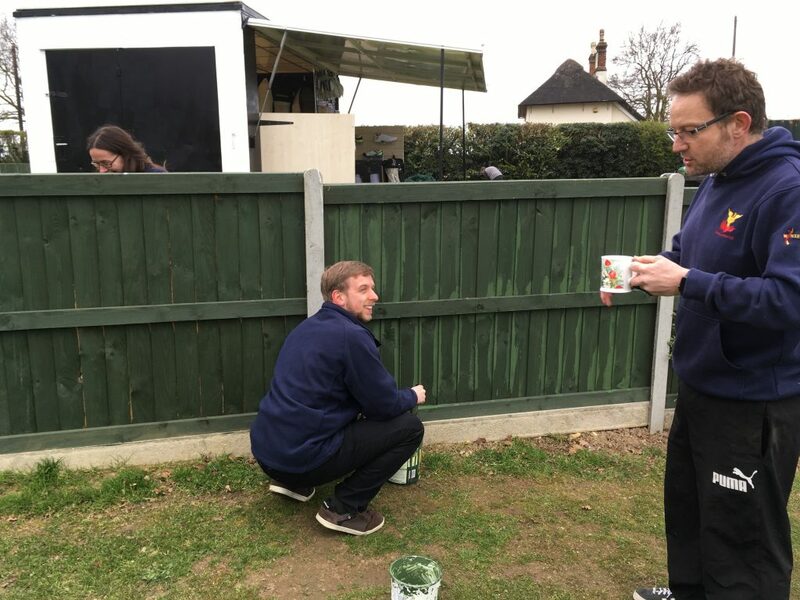 So well did things go that all the jobs were completed by 1.00 p.m. allowing Norwich City fans the chance to, at least, take in the second half of the televised game against Queens Park Rangers. 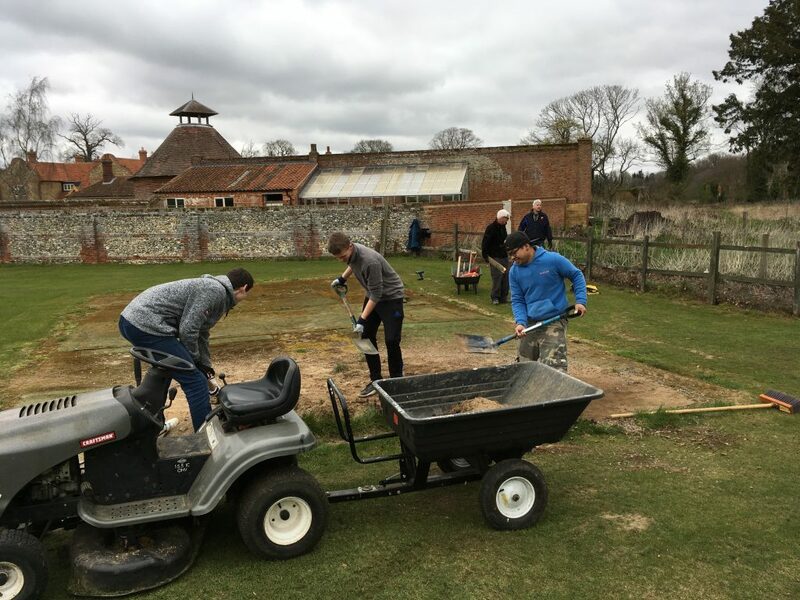 A big thank-you to all who gave up their Saturday morning to assist.